I will advertise your spiritually based business on my website www.quornesha.com which accumulates over 2,000 views a day. And has been viewed 1.5 million times and counting. 7 Day Ad| Sample banners are shown. I will advertise your spiritually based business on my website www.quornesha.com which accumulates over 2,000 (in several countries) views a day. And has been read 1.5 million times and counting. This is a 7-day ad. If you'd like me to create a banner for your ad, you're more than welcome to place your order for that. I will create a basic banner, that is efficient, beautiful and catching to the clients you are targeting. I am very creative in designing taglines, etc. All of the marketing material that you see on this website, I designed it. And I would be happy to help you with a website ;-). I have other spiritual services for business growth, empowerment, and prosperity. Or, for the cleansing of your vibrations. 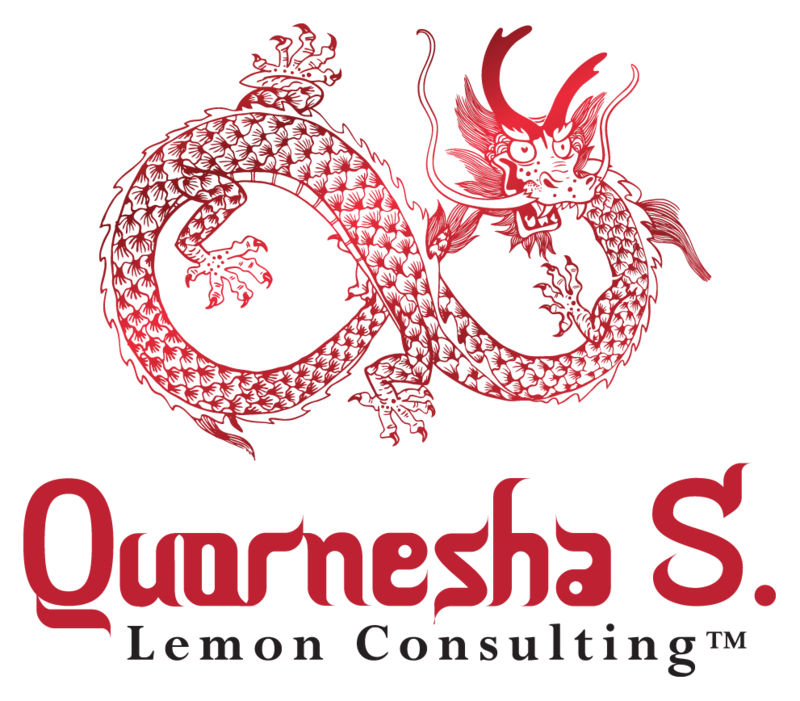 Your ad will go live on www.Quornesha.com in the footer of the blog. For an additional fee, I can also promote you on my youtube as well.